Lack of mental concentration and the inability to focus is a widespread problem for people of all ages. It can affect your work, relationships, school, and other areas of your life. 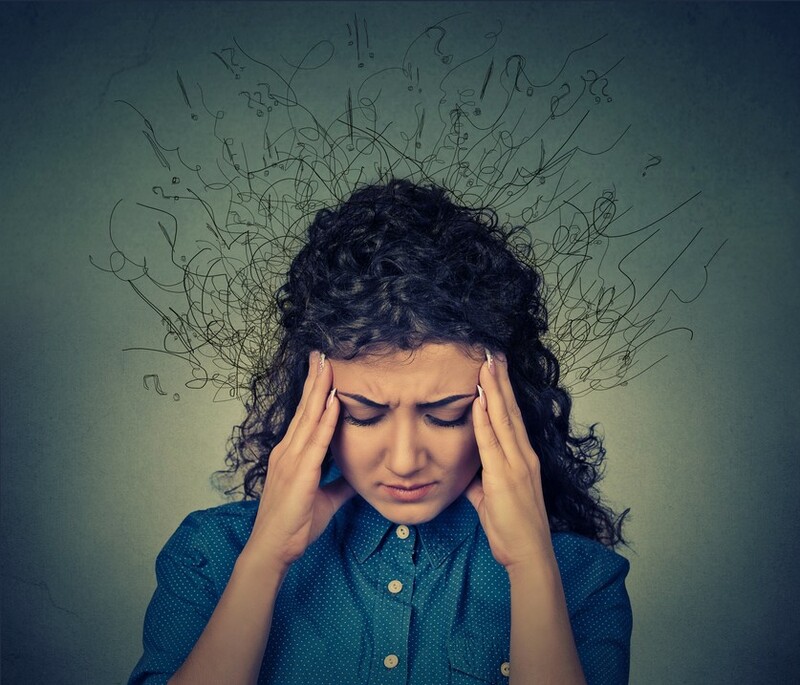 If you are suffering from this problem, you probably experience difficulty concentrating on more than one thing at a time. Perhaps you find yourself procrastinating and not able to finish a project, often changing your mind or failing to follow through with decisions. This can cause a great deal of stress and anxiety, which may lead to lowered self-esteem and impaired health. Chronic stress and lack of mental concentration is becoming a public health crisis. Surveys revealed that 44% of Americans state their stress levels have increased over the past 5 years. Surveys also revealed that stress is playing a critical role on our children’s health. One third of children surveyed state they have had a physical ailment such as headache, stomachache, struggle with falling or staying asleep. Improving your focus and mental concentration can lead to marked improvements in your overall health and well being. It can also enhance your work or school performance, improve your retention of information, and increase your productivity. This will help to reduce stress and anxiety and create a greater sense of calmness. It can also give you more relaxation time, since you can complete your tasks more quickly and accurately. Most importantly, you will feel better about yourself. How can you accomplish this? Exercise, proper rest, and good nutrition can help you be more focused. 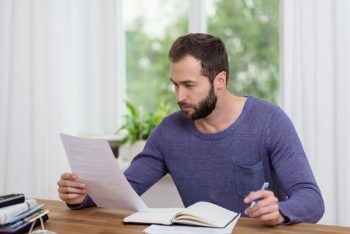 You may also benefit from restructuring your environment, setting realistic goals, dividing your tasks into achievable portions, and giving yourself deadlines. However, for some people, these efforts alone are not enough. 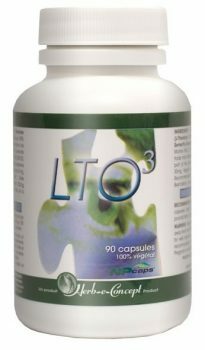 LTO3 contains just 3 ingredients, but they are powerfully effective for mental acuity. These are L-Theanine, Omega-3 fish oil, and the herb Scullcap. L-THEANINE is an amino acid derived from a plant source of L-Glutamine, and it is 100% pure. L-Theanine increases the level of dopamine (the pleasure and reward neurotransmitter) and serotonin (the main inhibiting neurotransmitter) in the brain, which are both decreased in a dramatic way in stressful and overwork situations. 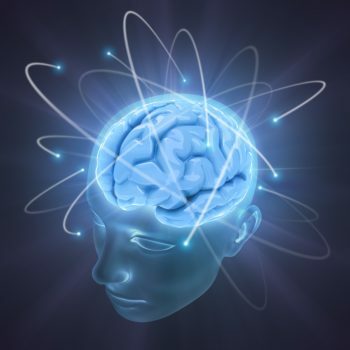 OMEGA-3 DHA fatty acids play a crucial role in brain-cell development and overall support brain health. Omega3 can help improve memory, learning capacity, and the ability to concentrate in adults and children. 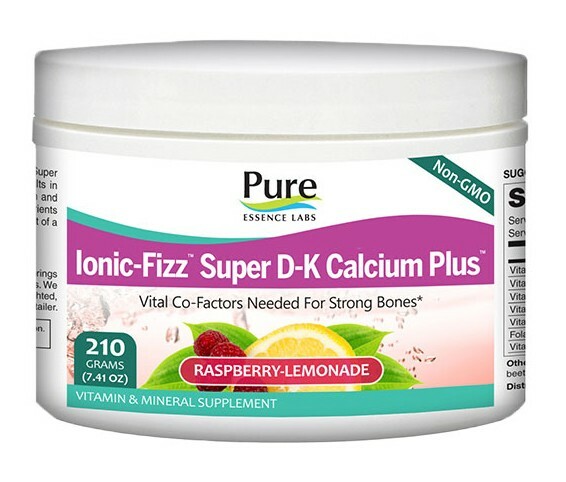 * The Omega-3 in LTO3 is extracted from fish oil sourced from an eco-friendly fishing in United States and are the purest and the best on the market. 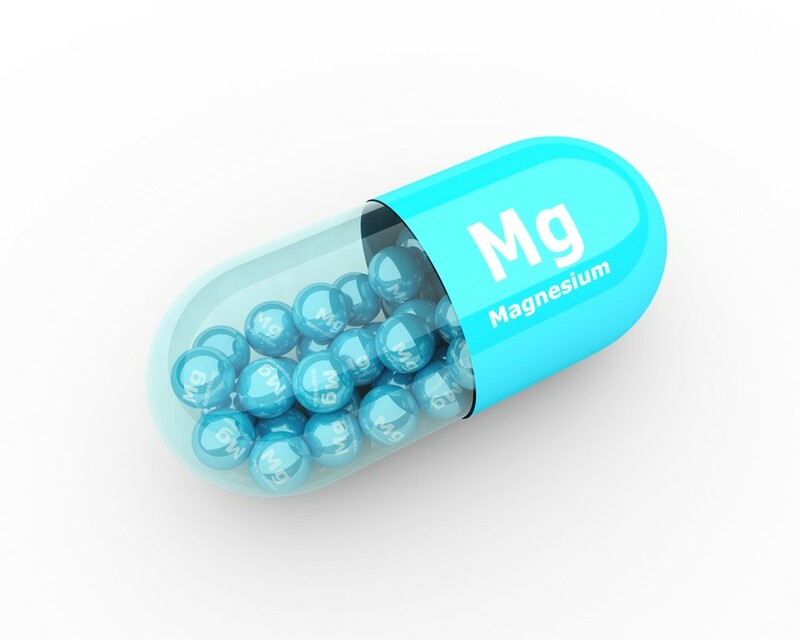 A microencapsulation process is used to keep all the EPA and DHA locked in. SKULLCAP is used to alleviate stress and anxiety as well as acting as a nerve tonic and is also efficient in calming child agitation and relieving nervousness, insomnia and neuralgic pain. * The upper part of the plant is used, not the root. When you take LTO3, your body relaxes (without becoming drowsy) and your brain remains alert. LTO3’s first effect is to help with concentration, in children as well as adults. Here at Energetic Nutrition we have seen the results with our own staff and customers whom we are close to. They are most positive and have significantly impacted the quality of life for all of them. For instance, two adults with ADD have experienced tremendous improvement in their ability to focus and complete tasks. Both were easily irritated and angry when things didn’t go right, and now find that they are much more calm and not bothered by the little irritants now. They are very pleased.